This bird obviously knows something I don’t! Hence that expression and the hint of a smile. 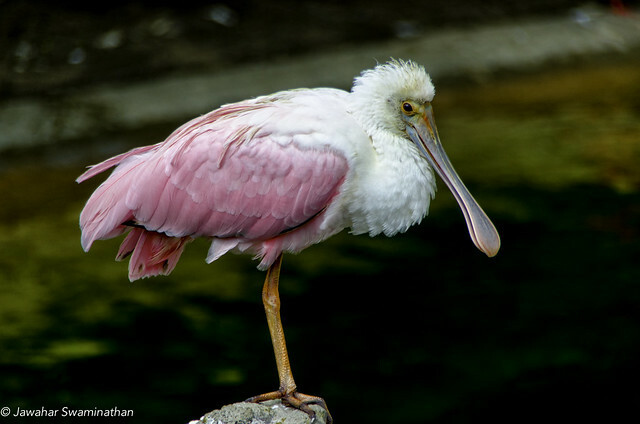 Photo shot at the Fort Worth Zoo, Texas. At the Dallas Arboretum and Botanical Gardens. A HDR of 3 shots at -2, 0 and +2 merged in Photomatix Pro. 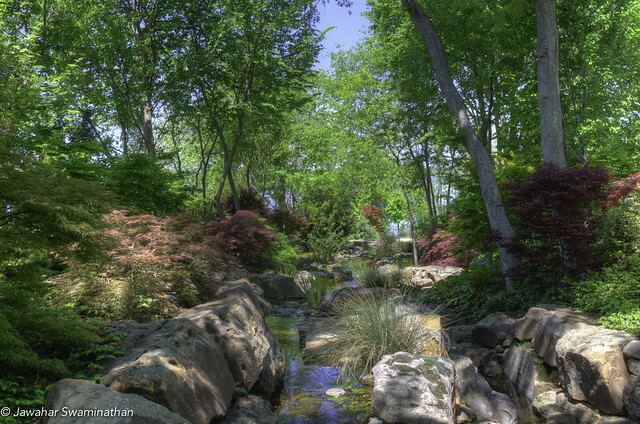 I loved the tranquil moods in this part of the gardens with the flowing stream and colourful japanese maples. The battle of the Alamo (1836) has attained a mythical status in american culture and history. The story of this battle has been told many times in print and on film, so much so that it is now difficult to separate truth from hype and fiction. 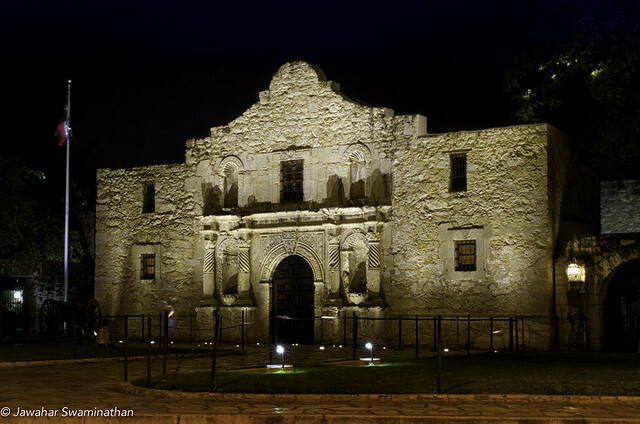 Either way, the remains of the Alamo mission is a historical legacy of the wars between american forces of the Texas colonist and Mexico leading to the establishment of the Republic of Texas. The story of a few embattled soldiers fighting against an overwhelming force resounds throughout human history and the Alamo is one such example of exemplary bravery in the face of all odds. The Alamo mission. Ruins from the Battle of the Alamo (1836). Click on the photo for a larger version. 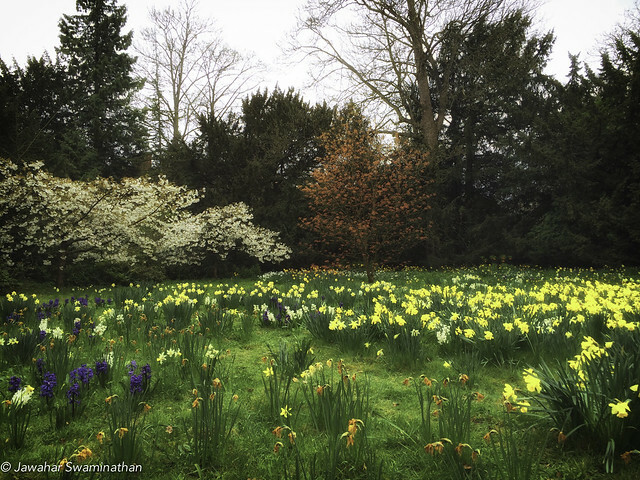 Photographed at ISO100, f/14 20 second exposure. Sigma 28-70 f/2.8 lens perched on a bottle cap! Posted on April 16, 2014 Categories Photography, TravelTags Alamo, american culture and history, Battle of the Alamo, historic buildings, Photo, Photography, places of historic interest, San Antonio, Texas, the Alamo, the Alamo mission, travel, Travel and Tourism, travel photography, United StatesLeave a comment on The Alamo! A stark reminder of the destruction we are causing to life in the oceans. 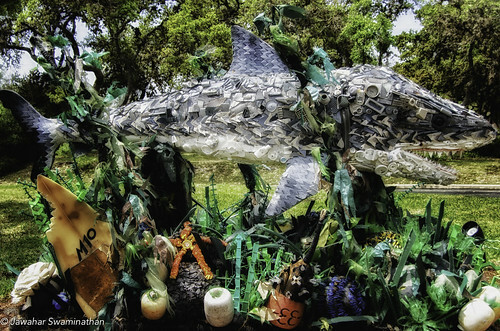 A shark made up totally of non-degradable garbage found in our seas on display at Sea World, San Antonio. The disappearance of flight MH370 and the number of false sightings of wreckage in the ocean indicates that our oceans are full of floating debris resulting from indiscriminate and reckless dumping of waste, much to the detriment of all life that has survived for millions of years. All manner of plastic waste found in our oceans! 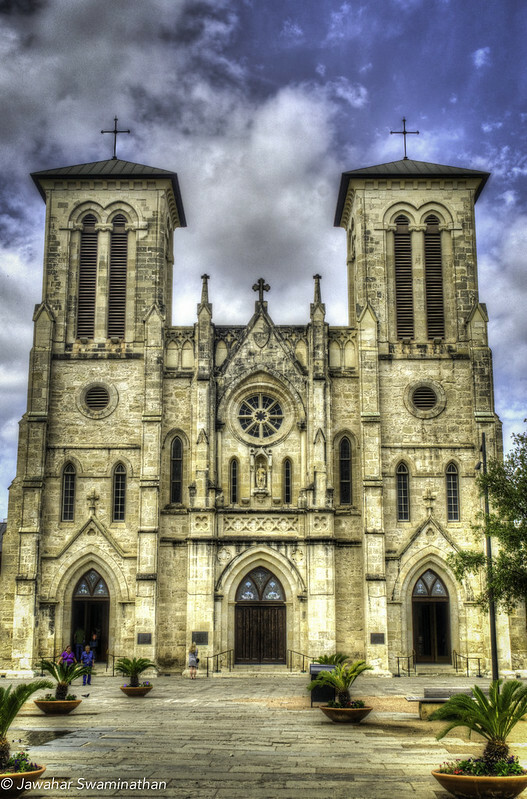 San Fernando Cathedral was founded in 1731 and is the oldest, continuously functioning religious community in Texas. The Cathedral building has the added distinction of being the oldest standing church building in Texas. (Source: http://www.catholicearth.com). 3-shot bracketed HDR at -2, 0 and +2. Merged in Photomatix Pro. 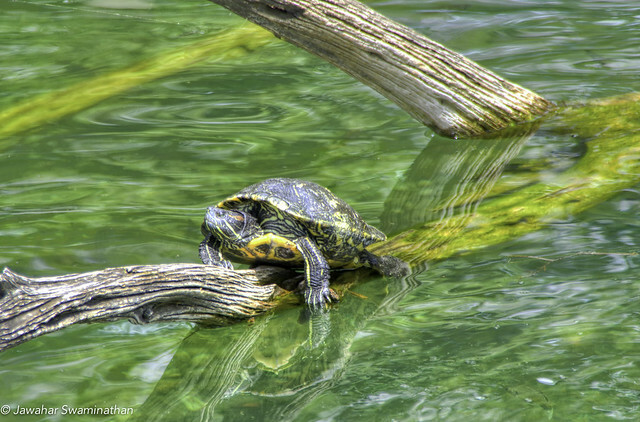 A red-eared slider turtle basking in the Texas sun at Sea World, San Antonio. 3 -shot bracketed HDR photo merged in Photomatix Pro and processed in Adobe Lightroom. Posted on April 13, 2014 Categories HDR, Nature, Photography, TravelTags Adobe Photoshop Lightroom, HDR, hdr photography, High dynamic range imaging, Photo, Photography, Photomatix Pro, red-eared slider turtle, San Antonio, Sea World, Texas, Travel and Tourism, travel photography, United States2 Comments on You lookin’ at me?